The travel media will all miss the friendship and professional assistance of LA Swiss Media Relations Director Maja Gartmann so much!!! We thank her for her amazing talent and ability to get the word to us on everything happening in Switzerland. #lovemajagartmann and #InlovewithSwitzerland! 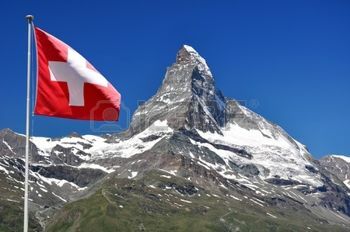 Once upon a time, a real Swiss Miss from the majestic Swiss Alps moved to the big city jungle of Los Angeles to make North American journalists fall #InLoveWithSwitzerland. In the end, she did the best PR job on herself as she fell #InLoveWithSwitzerland. Thank you for 21 amazing years � to all of you! I can look back on lots of unforgettable memories: We won prestigious awards like Emmys and Tellys, walked the red carpet as if we were Tom Cruise, met The Bachelor in Zermatt and Interlaken and Sports Illustrated bikini models in the Lake Geneva Region, and sipped glampaign and Swiss wine together at our events. After 11,059,200 minutes in the U.S., I am off to my next adventure � back in my beloved Graub�nden Alps. Time to yodel good-bye. See you hopefully all in Switzerland and #InLoveWithSwitzerland! 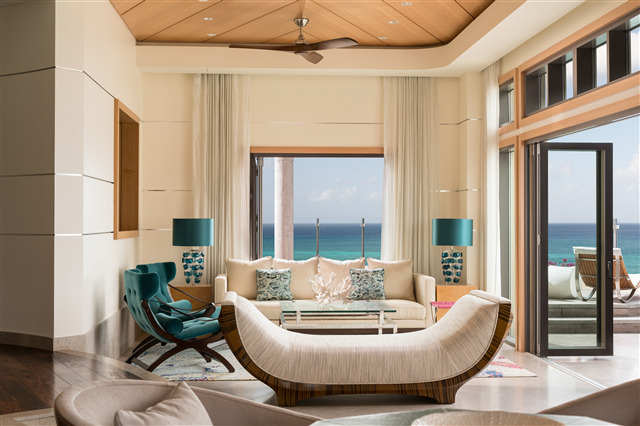 The Ritz-Carlton, Grand Cayman has launched its new, ultra-exclusive Grand Cayman Penthouse suite, representing the largest and most elaborate luxury hotel suite ever to open in the Caribbean. The architectural masterpiece features more than 19,000 square feet of indoor and outdoor living space, exceptional amenities and unparalleled views of the island�s renowned Seven Mile Beach. Perched high in the sky on the seventh floor of the iconic resort�s south residential tower, the one of a kind project was conceived in collaboration with Five Mile Capital and Phoenix Construction. The debut of the suite coincides with the resort�s ten-year anniversary, marking a significant milestone for the beloved hotel as it celebrates a new decade. Ideal for multi-generational travel, an intimate retreat with loved ones or simply to enjoy the highest level of luxury in the Caribbean, the Penthouse welcomes travelers via private elevator into a luxuriously appointed space with sweeping and panoramic ocean views. Spanning a vast area created for both relaxation and gathering together, the Penthouse offers a full kitchen and regal dining room area, a private library, private cinema as well as an expansive, wrap-around outdoor terrace with some of most coveted views on the island. Signature luxury amenities that accompany the Penthouse experience include carefully curated guest experiences consisting of a private beachfront cabana, hand-selected cinema and entertainment options based on traveler�s interests and preferences, thoughtfully curated dining options from the hotel�s culinary team and extensive wine selections hand-picked by the resort�s award winning Sommelier. Following in the tradition of the legendary service offered by The Ritz-Carlton around the world, the Penthouse will also include its own personal assistant designed to ensure every wish is not only met but exceeded during a traveler�s stay. Designed to create an upscale, contemporary residence with a sense of approachability, The Johnson Studio out of Atlanta, Georgia drew design inspiration from the island�s world famous backdrop of crystal blue water and sparkling sands, as well as the yachting world. The studio created an authentic look and feel through a soft color palette of deep blues and greens, as well as the use of fine wood and materials from all over the world. A mixture of natural materials helps to create a textured, layered look within the interior and soften the contemporary aesthetic. Stone including Gascogne Blue Limestone, Azul Macauba and Cipollino Cremo Tirreno marble were hand selected to mimic the natural beauty of the island, expertly blending the destination with the living space. Fabrics and furniture throughout the space include shagreen pattern embossed leathers, sea fan-inspired hand-knotted silk and wool rugs and rich linens, silks, and velvets in colors of the sand and ocean to make each space rich and alluring. To learn more about the new Penthouse or to make personal reservations, please contact a travel professional or click here for additional details. The Ritz-Carlton, Grand Cayman is one of the most beloved resorts in the Caribbean and a AAA Five Diamond award winner, having received the prestigious accolade each year since its opening in 2007. Recently named by highly reputed London-based consultancy, Luxury Branding, as the world�s most popular luxury hotel brand, The Ritz-Carlton currently offers a collection of seven luxury hotels throughout the Caribbean and Latin America including The Ritz-Carton, Santiago, The Ritz-Carlton, Aruba, The Ritz-Carlton, Grand Cayman, The Ritz-Carlton, St. Thomas, The Ritz-Carlton, Cancun, The Ritz-Carlton, San Juan, and Dorado Beach, a Ritz-Carlton Reserve (Puerto Rico). In addition to The Ritz-Carlton, Mexico City, future locations in the region include Panama City, Panama (2016), Los Cabos, Mexico (2017) and Mexico City (2019). The Ritz-Carlton portfolio currently includes 91 hotels around the world, with expectations for the brand to reach 100 hotels by the end of 2016. TAKE YOUR PLACE IN HISTORY AS SHE SAILS. FEEL THE POWER OF THE PAST PROPELLING YOU FORWARD AND NEW HORIZONS AHEAD. We are thrilled to welcome ms Koningsdam, set to launch in April 2016, with a selection of Mediterranean and Caribbean cruises. Delight in breathtaking beauty on a relaxing cruise � and enjoy unparalleled elegance and amenities aboard the magnificent ms KoningsdamTHE FIRST. 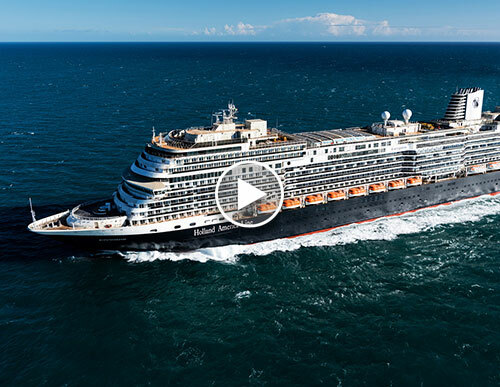 It�s always a thrill to anticipate a new ship joining Holland America Line�s magnificent fleet. But it�s especially exciting when that new arrival is the first of a new class of ship. 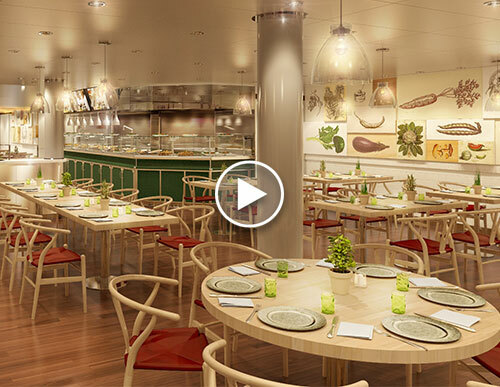 For when the 2,650-guest ms Koningsdam sets sail in April 2016, she will not only be the first to bear that name, she will usher in a new era of Pinnacle-class cruising. Pinnacle means �high point��and the debut of Koningsdam is a high point in Holland America Line history. Then again, in many ways, Koningsdam has been 141 years in the making. As heir, she�ll carry forward all of the tradition, nautical heritage, and signature service and style for which Holland America Line is known�while raising the bar for 21st-century elegance. Her name sets the tone. Its roots, like the ship itself, are a mix of something contemporary and something classic: �Koning,� means king in Dutch�and is a salute to King Willem-Alexander, the Netherland�s first king in more than 100 years. And �dam,� because, after all � this is a Holland America Line ship, and the "dam" naming convention dates back to 1883. To bring this new ship to life and give form and function to our brand, Holland America Line commissioned two legendary partners, change-maker Adam D. Tihany, regarded as one of the world�s pre-eminent hospitality designers and designer and architect Bj�rn Storbraaten, the force behind ms Nieuw Amsterdam and ms Eurodam. Their design cues for Koningsdam? Light-filled spaces. Fluid curves. A sophisticated interplay of high technology and elegance. With beautiful architectural elements inspired by music. 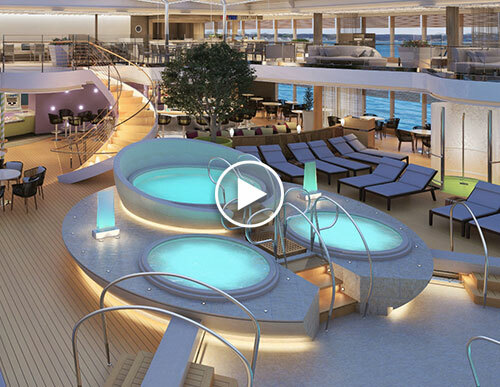 All woven together in a forward-thinking design approach to create an interior that blends a fresh, contemporary styling in perfect harmony with Holland America Line�s renowned classic elegance. Tihany � a leader in creating luxurious and creative interiors � has approached Koningsdam with an eye toward creating public spaces that reflect the tradition and signature elegance for which Holland America Line is known, while elevating the design to strike a more modern balance of past, present and future. Key to his concept is utilizing visual interaction, where guests actively engage with the architecture rather than passively moving through it. 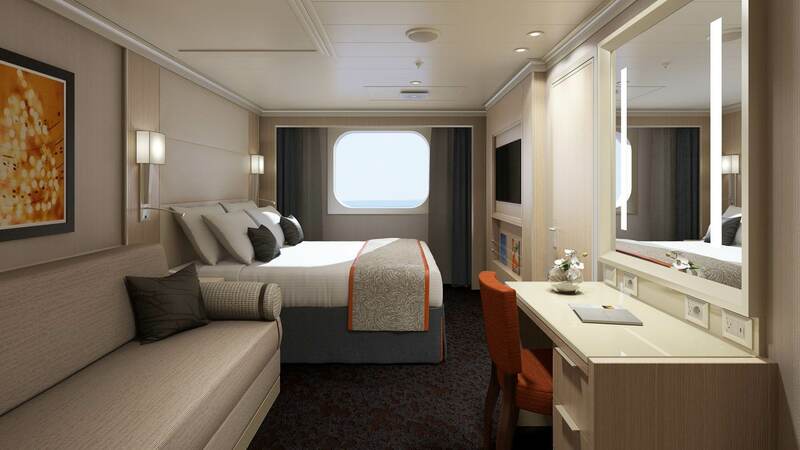 New Family Ocean-view Staterooms make traveling together more convenient, with accommodations for up to five guests � including additional closet space and two separate shower facilities. A wild ride, mash up of Celtic & Indian world music, fusing tabla, fiddle, Punjabi vocals, and electric sitar with playful energy and scorching electronic beats. 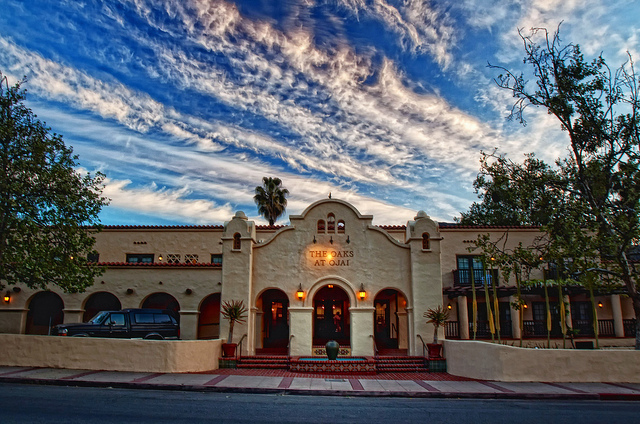 From its humble beginning in 1987, the Ojai Wine Festival has grown into a leading regional event attracting about 5,000 people from throughout the central coast and southern California. 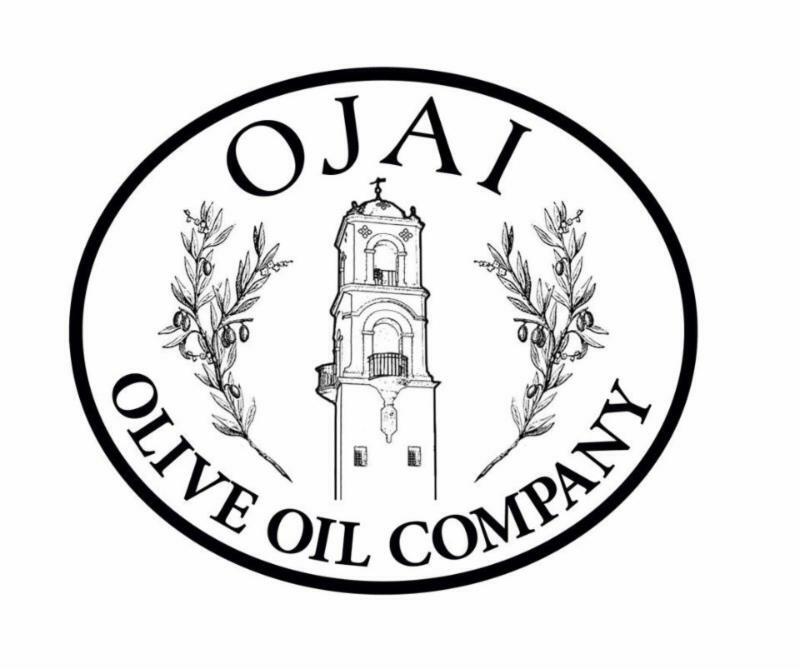 The festival has played a role in introducing people to the bounty of Ojai, which has been named by Sunset Magazine as one of the top five "Food and Wine Havens in the West." The Ojai Wine Festival has made its home at beautiful Lake Casitas Recreation Area event site and always falls on the second Sunday in June. 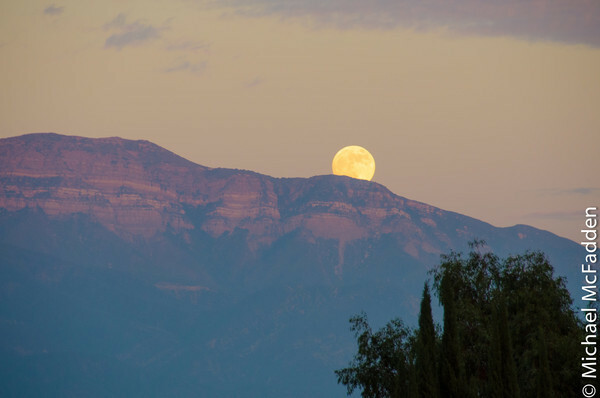 With its ideal venue and extraordinary fan base, the Ojai Wine Festival has become a favorite affair for attending wineries with their numbers doubling to event capacity. Oatley Kidder has assembled a great line-up for this year's Jammin' at the A/C. Live music of all genres on our back patio with libations and food provided by some of Ventura County's best food trucks. 2016 marks our 13th anniversary. We look back on past festivals filled with sweet images and beautiful memories. We anticipate the celebration of our 13th with plans for the most memorable festival of all. The mission of the Ojai Valley Lavender Festival is to demonstrate and promote the many uses of lavender, to broaden public awareness and to educate potential growers/farmers about the benefits of plants that celebrate the Ojai Valley's Mediterranean climate, and to promote Ojai as a unique and welcoming destination. Tastes Of Italia Magazine. In her column, Native Soil, she covers Italy's 20 regions reporting on Italy's cuisine, cooking classes, rising star chefs, food artisans, and all good things Italian. Natural beauty, a rich past, and outstanding cuisine make this ancient Sicilian city overlooking the Ionian Sea a must-stop for all travelers.